Join Historic Oakland Foundation for the 12th annual Run Like Hell 5K on October 12, 2019! The Race begins at 9:00 a.m. at Lion Square in the middle of Oakland Cemetery. The largest cemetery run in the country, Run Like Hell is one of Atlanta’s favorite neighborhood 5K fundraisers, with all proceeds going to the restoration and preservation of Historic Oakland Cemetery. 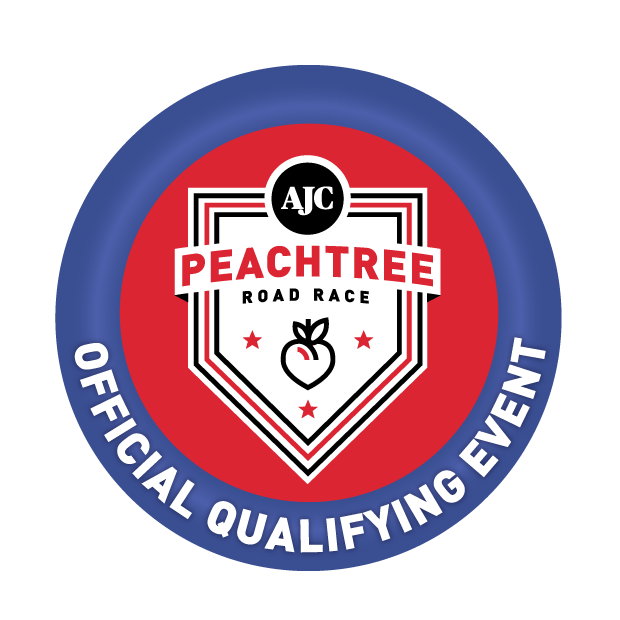 Run Like Hell is a Peachtree Road Race qualifier. The race begins at Lion Square and covers several areas of Oakland Cemetery as well as the Memorial Drive Greenway to the state capitol. The keyhole course is entirely paved and gently rolling with soft turns, and has been tweaked to create a faster start. Runners, joggers, and walkers of all levels are welcome. Leashed dogs and strollers are also welcome. You must register before October 1 to guarantee a t-shirt in your size! Registration is limited to 1,600 participants. No race day registrations. Early Registration closes on Wednesday, Oct. 9 at midnight. Registration: $40 plus fees. *Historic Oakland Foundation members receive $5 off their Run Like Hell entry. Contact rharker@oaklandcemetery.com for the promo code to be used during online registration. Early pickup (and registration!) will be at Big Peach Running Company. Locations, dates, and times to be confirmed closer to Race Day. You will receive an e-mail about this. The Race day packet pick-up begins at 7:30 a.m. at Lion Square in the middle of Oakland Cemetery. All proceeds from Run Like Hell benefit Historic Oakland Foundation's mission to preserve, restore, enhance, and share Oakland Cemetery, Atlanta's most tangible link to the past. Help us to fundraise beyond the entry fee. As a Run Like Hell 5K fundraiser, you can help HOF raise $5,000 to preserve Oakland's tree canopy by donating as you complete your registration and/or by collecting sponsorships. Each registrant will be sent a personalized link to a fundraising page. 10 & under, 11-14, 15-19, 20-29, 30-39, 40-49, 50-59, 60-69, 70-79, 80 & Over. 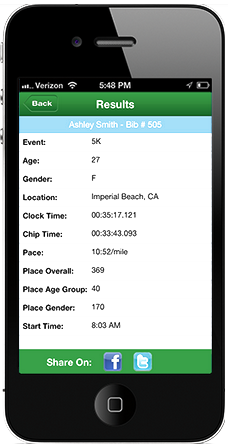 Teams of five or more runners are also eligible to win. Teams will participate "cross country style," and the team with the lowest combined place total for their top five runners wins. A tie will go to the sixth runner. All pre-registered runners will receive a commemorative Halloween-themed Run Like Hell performance-wear T-shirt. All Run Like Hell participants are invited to stay after the race for a complimentary guided "mini-tour" of Oakland Cemetery by one of our expert guides. Show your race number for a 10% discount on your purchase at Historic Oakland Cemetery's Visitor Center & Shop. Historic Oakland Foundation members receive an additional 10% discount.